The saws in the British backsaw lot have sold like hotcakes, and we're getting close to the end of the lot. 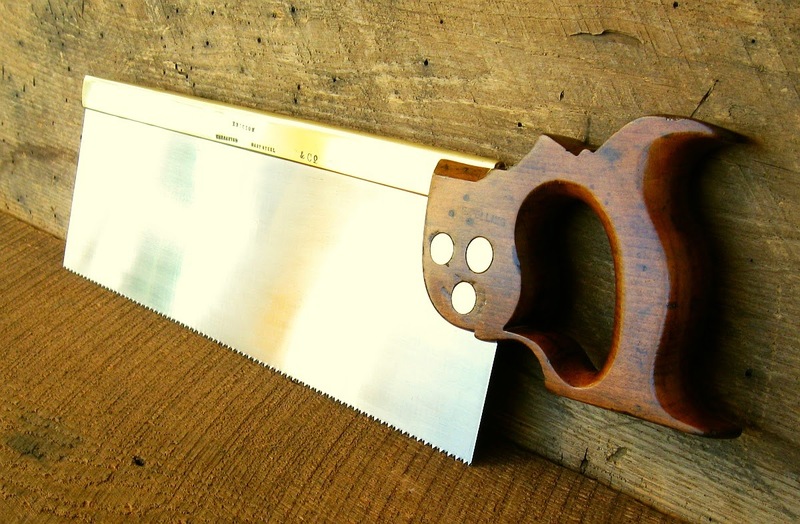 There is one for sale on my "Saws For Sale" page (the Ericson) and three for sale on eBay, also linked on the for sale page. If you wanted one of these saws, now is the time to act. It's been a great adventure processing 38 saws within a month's time. I've enjoyed it, but it's also been a lot of work. I'd do it again if I ever get the chance.